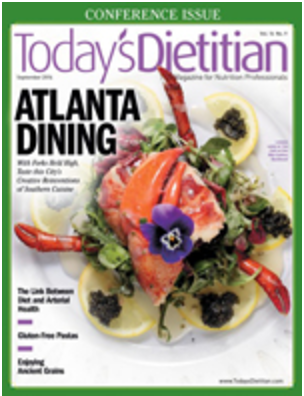 KaiZen® RD EMR was featured in Today’s Dietitian! This KaiZen® RD EMR Tutorial will walk you through how to use KaiZen® RD EMR for your very next patient! Copyright © 2016 K.P. & M., Inc. All rights reserved. Alexander Martin, RD will talk about the importance of outcomes data and how you can use it to build a successful practice! Sign up for KaiZen® RD EMR Today!